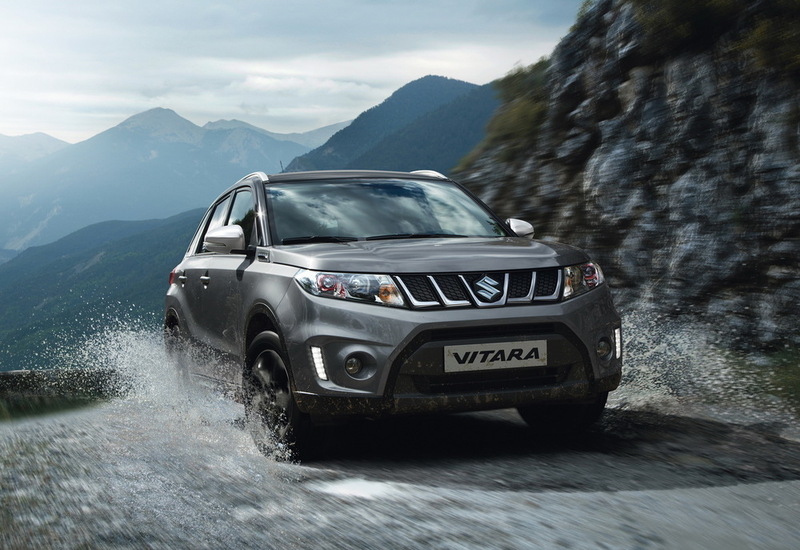 Suzuki is testing the next gen Grand Vitara and here are spy pics of the car testing in Germany. 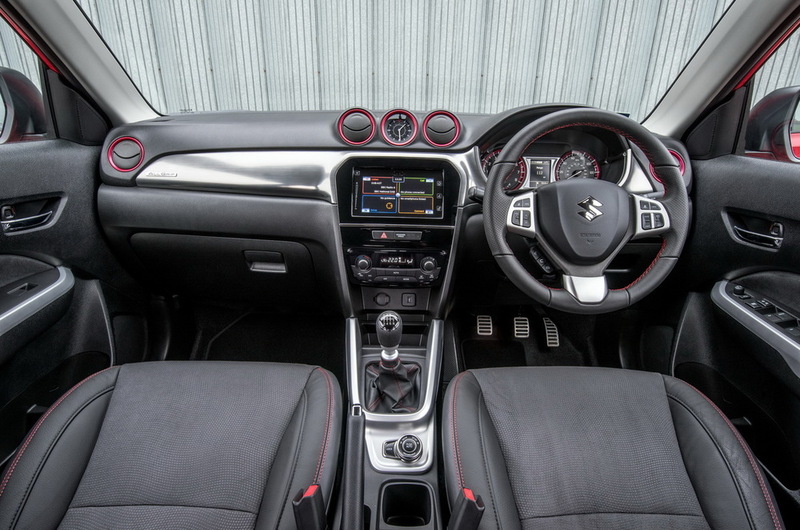 At last year's Frankfurt Motor Show we saw Suzuki's iV-4 concept developed as a preview for an upcoming competitor for the Renault Captur, Nissan Juke and other models in this segment. The prototype hiding underneath this heavy camouflage could very well be the fourth generation Grand Vitara. WTF Maruti ?? 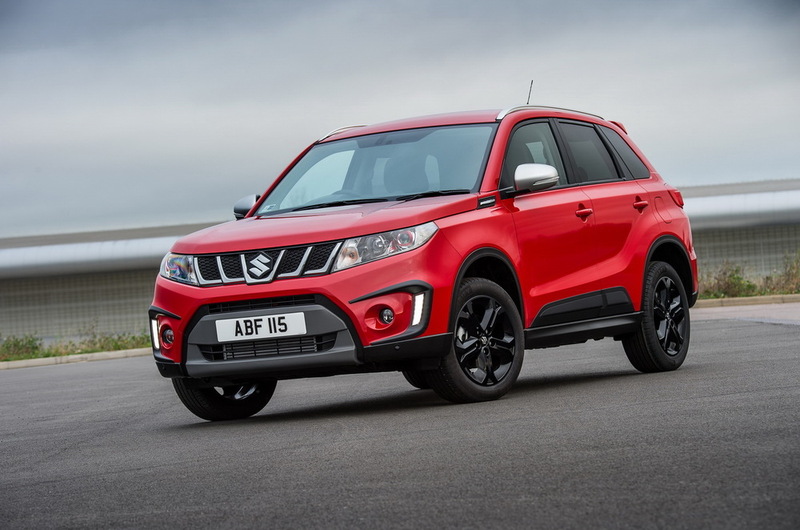 Another Failure for Grand Vitara ?? Why don't they try some Compact SUV instead. Why to invest on a car which hadn't given them anything to be proud of. This isn't the Grand Vitara.....It is the IV4 concept based compact crossover for the European market and its most certain that it wont carry a Grand Vitara badge as it will be cheaper and will sit under the Vitara, and most certainly that Maruti Suzuki will not bring this car to India. 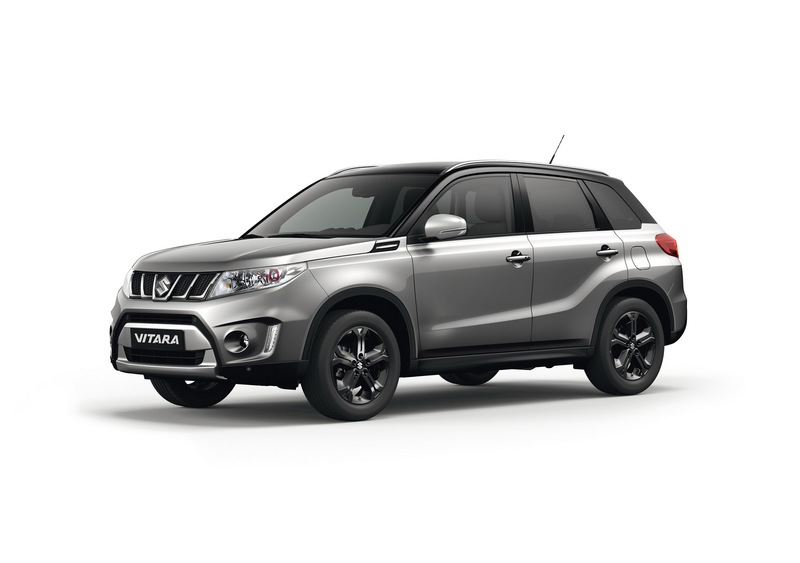 The Grand Vitara, if brought to India via the CKD route, can be a good rival to the XUV500 isnt it? What say? 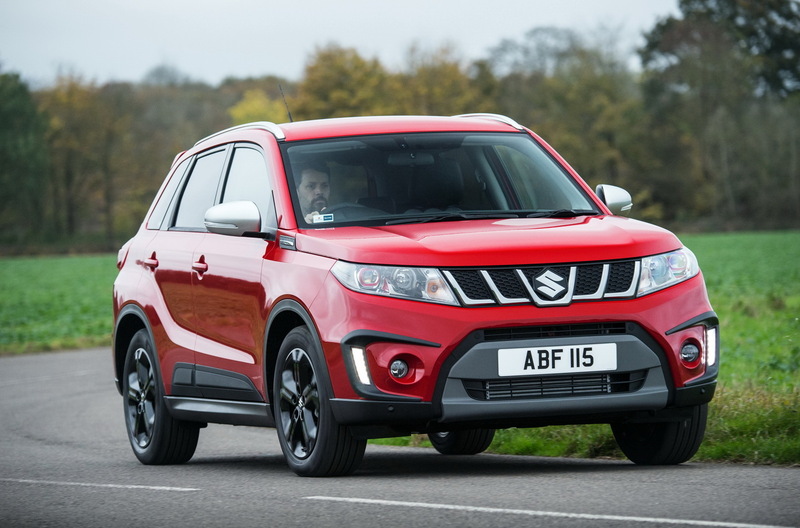 Suzuki has been testing the Grand Vitara in India since quite some time. Do you think this can be a strong rival to the Creta and the upcoming Tata Harrier? Many thanks to Mr. Byomkesh Bakshi (@Silent_Budha) on twitter for sharing this image with us.